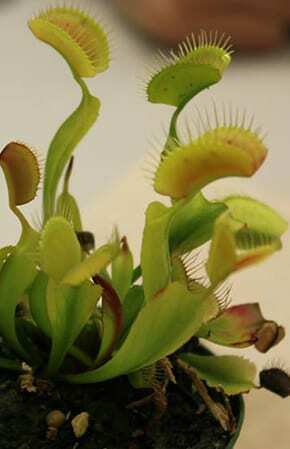 The Venus Fly Trap displays complex biophysical and mechanobiological functions. Learn more Summer 2019! CEMB at Washington University is accepting applications for the 2019 Research Experiences for Undergraduates (REU) Program! CEMB seeks motivated undergraduate students for its Research Experiences for Undergraduates (REU) program for summer 2019. Students participate in a 10-week, on-campus program, working in research groups at Washington University in St. Louis. Students are matched to projects within a research group based upon their interests, educational background, and previous research experience. Many projects are interdisciplinary and provide opportunities to develop research skills in the physical sciences, the biological sciences, and engineering. Students develop practical research skills: collaborating, designing experiments, collecting and analyzing data, and communicating results. Other aspects of the program complement the lab experience and are oriented toward professional development and career skills: seminars,outings, and professional and career workshops, including training in ethics, science communication, and knowledge transfer.